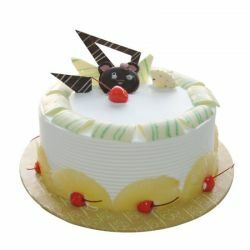 Sunrise to satisfy the customer and see the smile on their face by providing the highest quality & royal tase cakes. 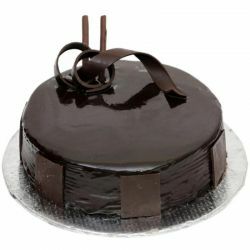 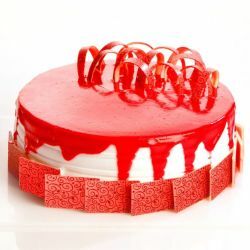 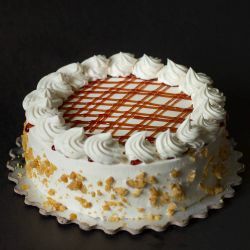 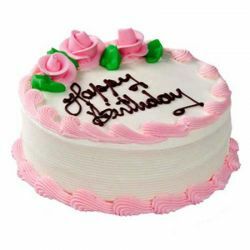 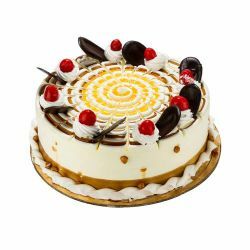 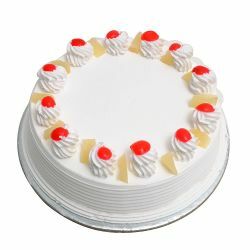 For more scrumptious cakes for Home delivery in Jaipur, Order online Here. 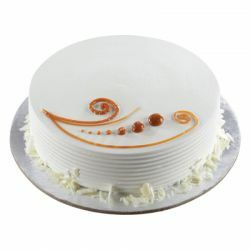 Vanilla cake delivered to me tasted great. 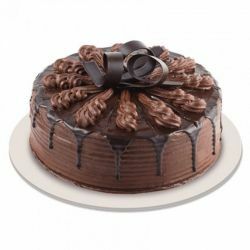 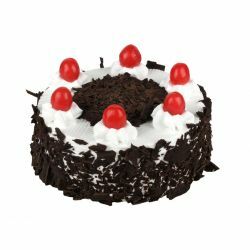 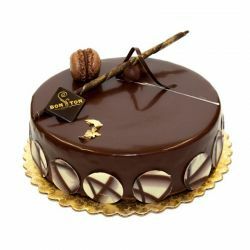 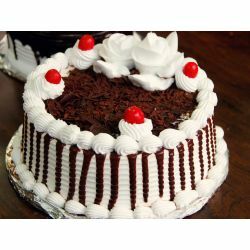 it is Unlike any other black forest cakes came across online you can feel the real cocoa.